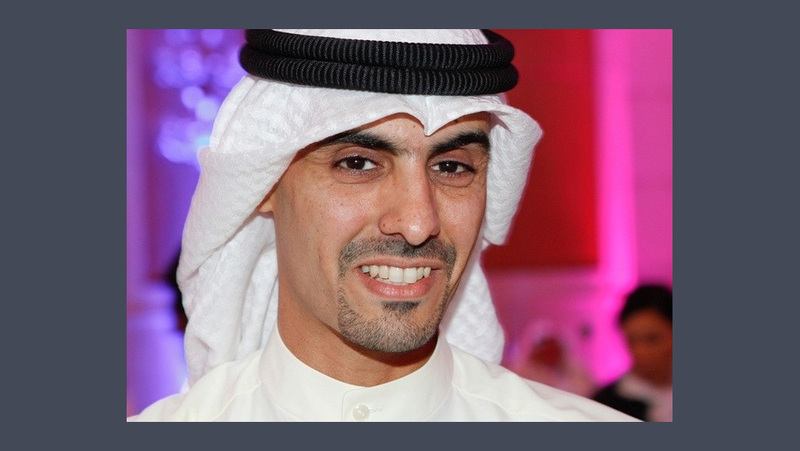 Mohannad Al Kharafi is the chairman of M.A. Kharafi & Sons, one of the biggest holding companies in the Middle East. He is the younger brother of Nasser Al Kharafi. Like his brothers, he inherited a stake in the Kharafi Group from his father. He currently lives in Kuwait.